Nintendo is kicking off a closed beta for Mario Kart Tour, and as of right now, it'll only be available on Android devices. Check out the full details on this beta below. The closed beta test is a test of an application under development and is for customers in order to improve the quality of the game. Furthermore, the number of customers who may participate in this test is limited. If the number of applications exceeds the number of possible participants, we will randomly select the participants. - We will not respond to inquiries regarding the content or implementation of the closed beta test. Check out the full terms of service here. Thanks to Kolma for the heads up! Mario Kart 64 was an interesting blend of polygons and sprites, which makes a deep dive into the game's visuals that much more unique. If you've wanted to see just how everything was built and put together, this video should definitely explain! Mario Kart shoehorns on the way! 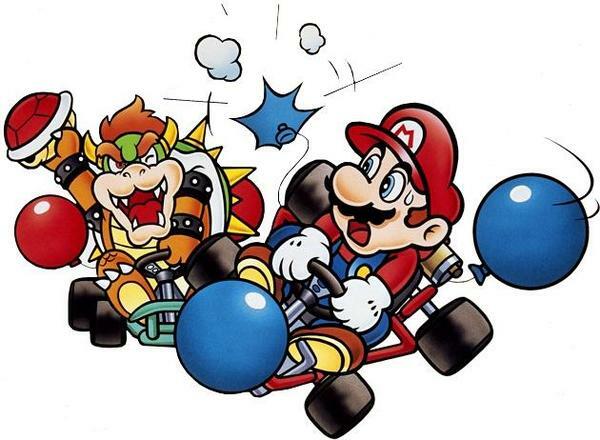 Nintendo has filed for another Mario Kart trademark in Japan. This trademark is not related to games, but instead applies to brushes, combs, toothbrushes, dental flosses, kitchen utensils, mugs, cups, dishes, lunch boxes, water bottles, drinking straws, shoehorns, chopsticks, household linen products, shower curtains, and more. I'm sure many of you have long forgotten Mario Kart DS, but plenty of others haven't. The game is still alive and well in the modding scene. 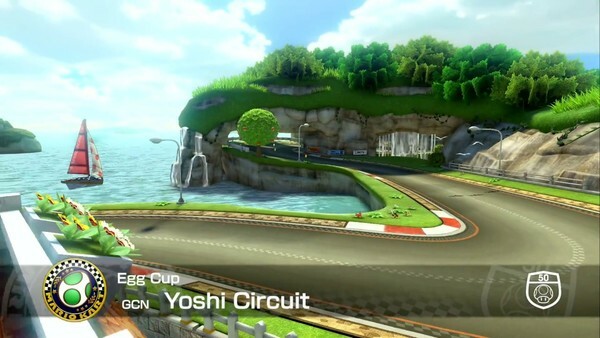 Hackers have been toiling away to fit both Mario Kart 7 and 8 tracks into the game, and they look pretty damn fantastic! There's even crazy characters added like Sonic and Crash Bandicoot! Makes me want to fire up my DS and jump back in! 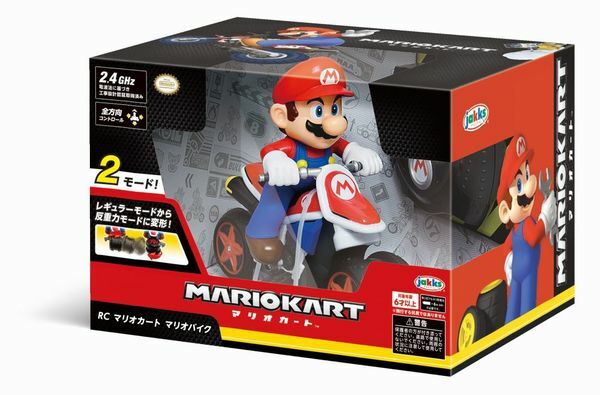 Jakks Pacific is well known for their work with the Mario brand, and that continues with their latest wave of merch for Japan. These items, to the best of my knowledge, have already released stateside. The lineup includes Mario Kart 8 Deluxe-themed toys, as well as some basic Mario figurines. You can check out more pics of all the items here.